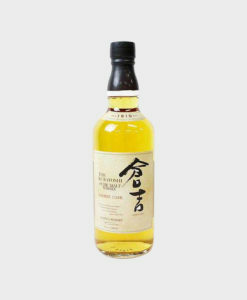 Sasanokawa Shuzo Company Limited has started whisky production in 1946. 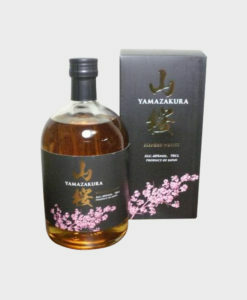 The 8th company head, Tetsuzo Yamaguchi, who made suggestion on whisky production and obtained whisky production license, served as the initial president of Fukushima-KenNan-Syuhan Limited 3 years later. 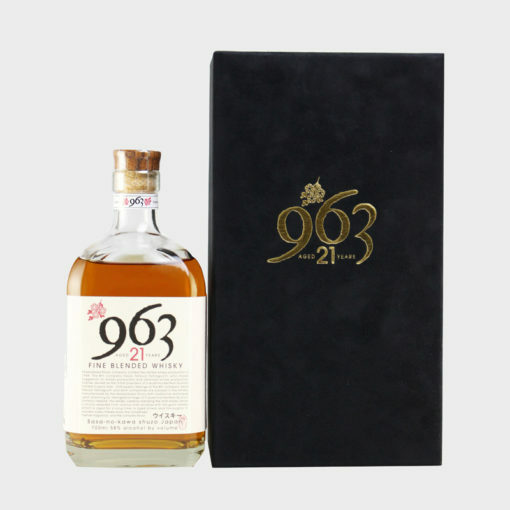 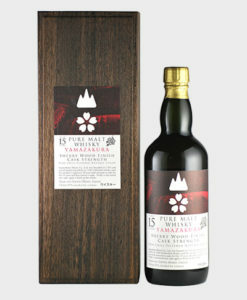 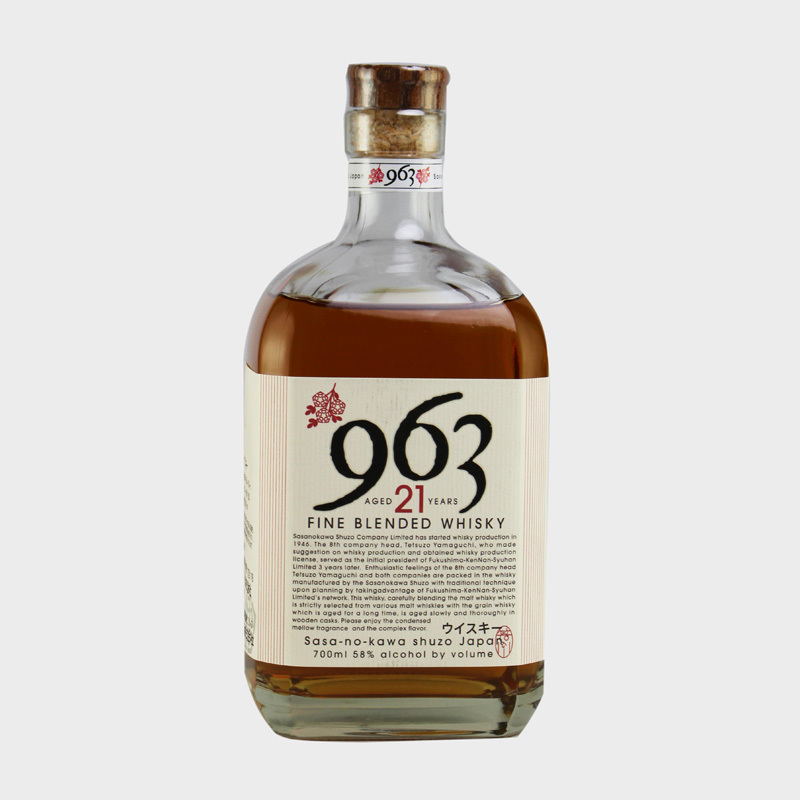 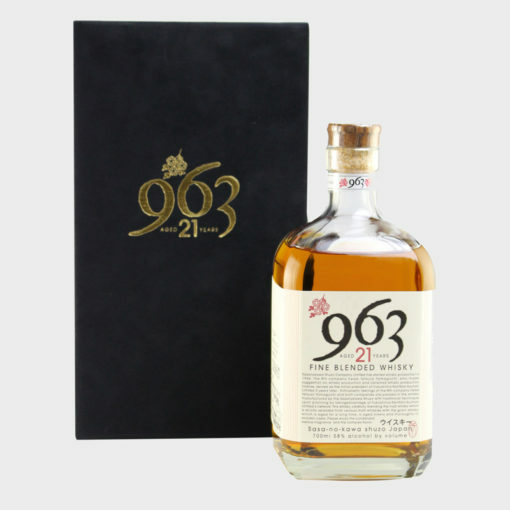 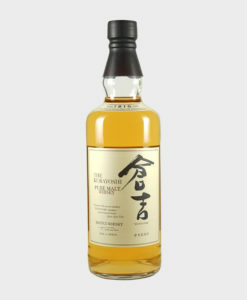 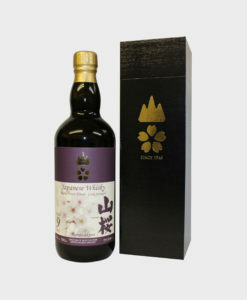 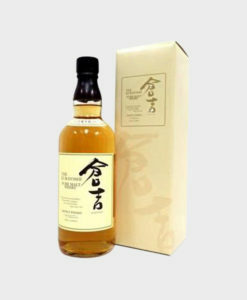 Enthusiastic feelings of the 8th company head Tetsuzo Yamaguchi and both companies are packed in the whisky manufactured by the Sasanokawa Shuzo with traditional technique upon planning by taking advantage of Fukushima-KenNan-Syuhan Limited’s network. 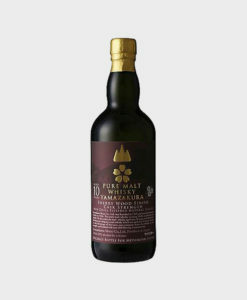 This whisky, carefully blending the malt whisky which is strictly selected from various malt whiskies with the grain whisky which is aged for a long time, is aged slowly and thoroughly in wooden casks. 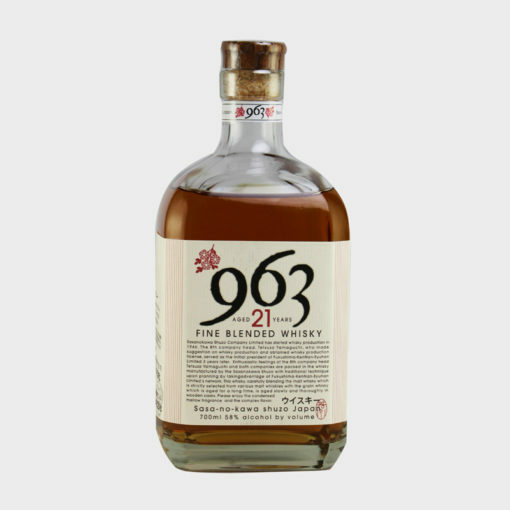 Please enjoy the condensed mellow fragrance and the complex flavor. 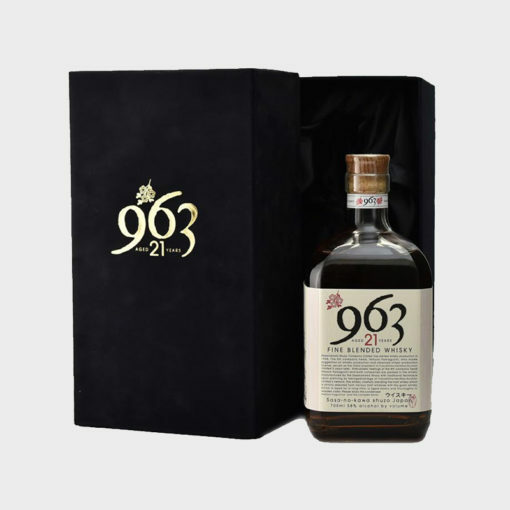 Fantastic service from this company, very close to last Christmas delivery, arrived as expected, product was securely wrapped up and in good condition.